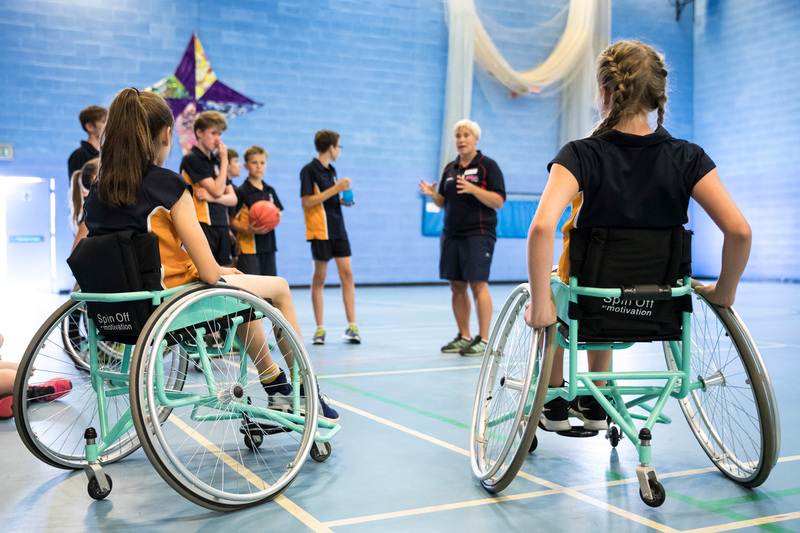 Providing a high quality PE curriculum for all young people, this unique initiative aims to ensure the inclusion of young disabled people in PE and school sport within mainstream schools by training PE teachers, school staff and trainee teachers throughout the UK. 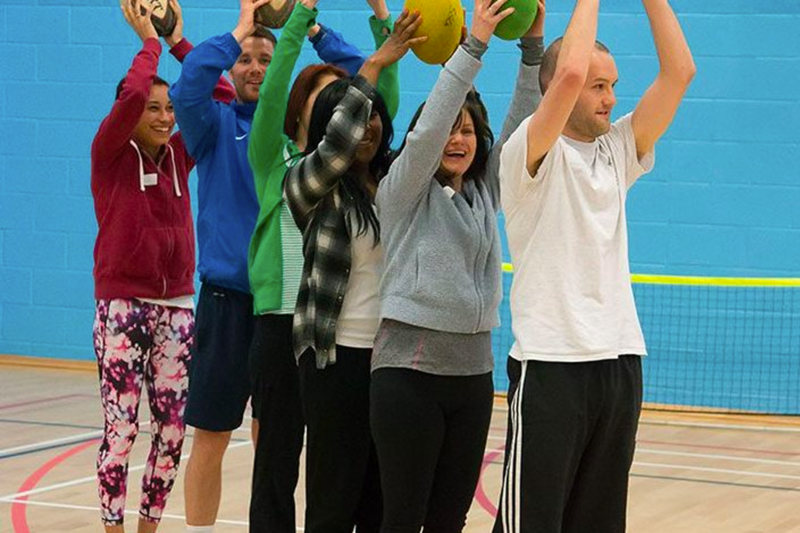 Click on the link to find out about available workshops, and to register on a workshop near you. If you would like to host your own workshop, or if no workshops are currently available near you, please email [email protected] to register your interest and we will be in touch. Be sure to check our FAQs for answers to all your common questions.